Special sponge is designed specifically for the NA2 Air Purification System. Rather than mask, this sponge literally absorbs malodors. Easy to replace. Scent: Neutral; Physical Form: Solid; Application: Odor Control. ~ Includes 24 odor-absorbing sponges. 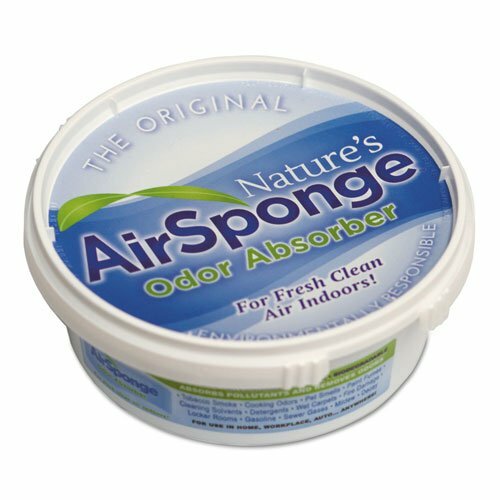 If you have any questions about this product by Nature's Air Sponge, contact us by completing and submitting the form below. If you are looking for a specif part number, please include it with your message.